Jesus Christ is about to start a revolution—but it’s not the one he had in mind! 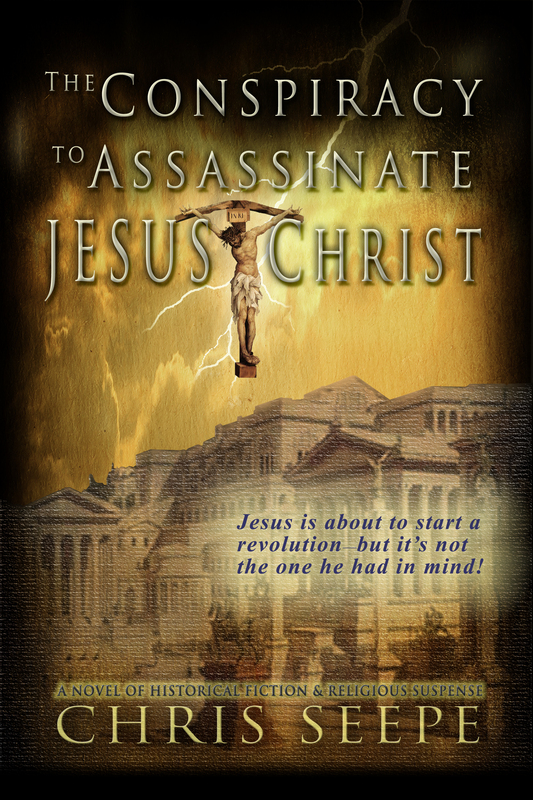 The Conspiracy to Assassinate Jesus Christ is a provocative alternative history, religious suspense thriller about the historical and biblical persons behind a conspiracy to assassinate Jesus Christ, entwined with the real life account of Lucius Aelius Sejanus' meteoric rise to absolute power over the Roman Empire. All biblical accounts are faithfully retained except for the denouement of Judas. However, extensive license was taken to speculate on the motivations of the various historical and biblical characters, especially Pilate, Caiaphas and the hitherto obscure Sejanus, with respect to the execution of Jesus Christ, to create an entirely new and original novel of historical fiction. All content ©2011 Chris Seepe. All rights reserved.